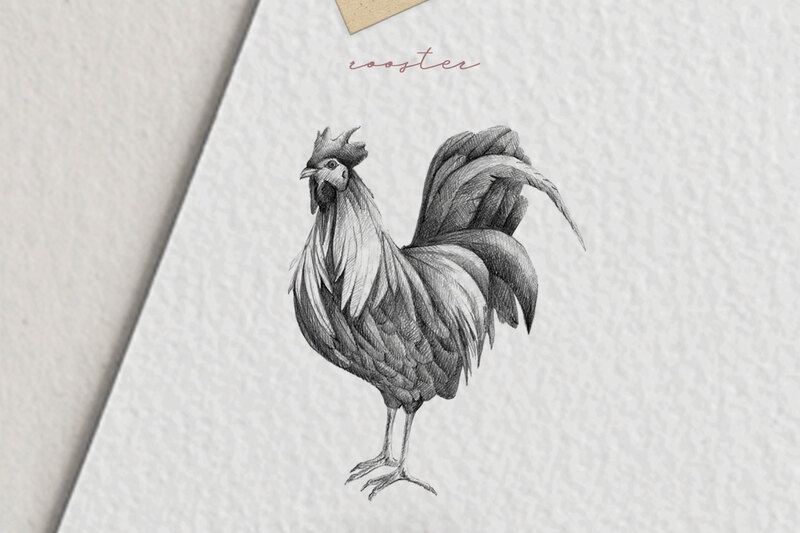 This handcrafted illustration pack includes an illustration of a rooster made with graphite.With a variety of file types, such as JPG or PNG with transparent background, this illustration pack is ready to use. 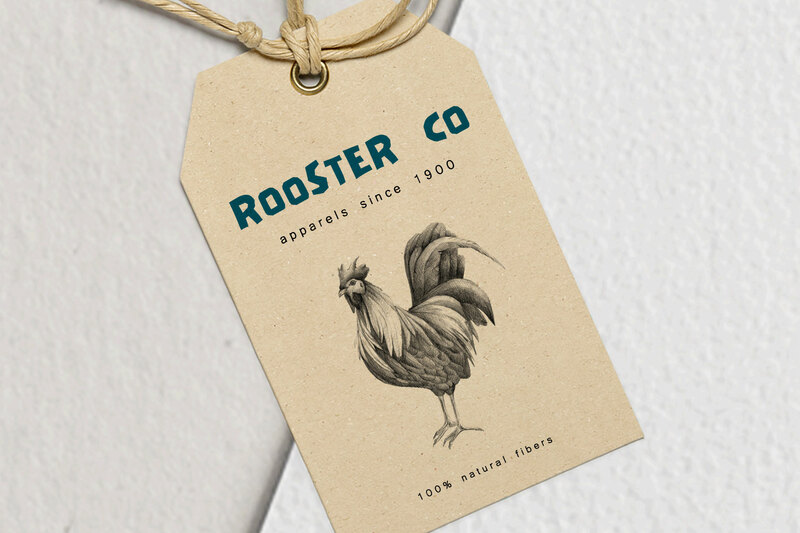 The Hand drawn Rooster Illustration pack includes an illustration of a rooster made with graphite.With a variety of file types, such as JPG or PNG with transparent background, this illustration pack is ready to use. 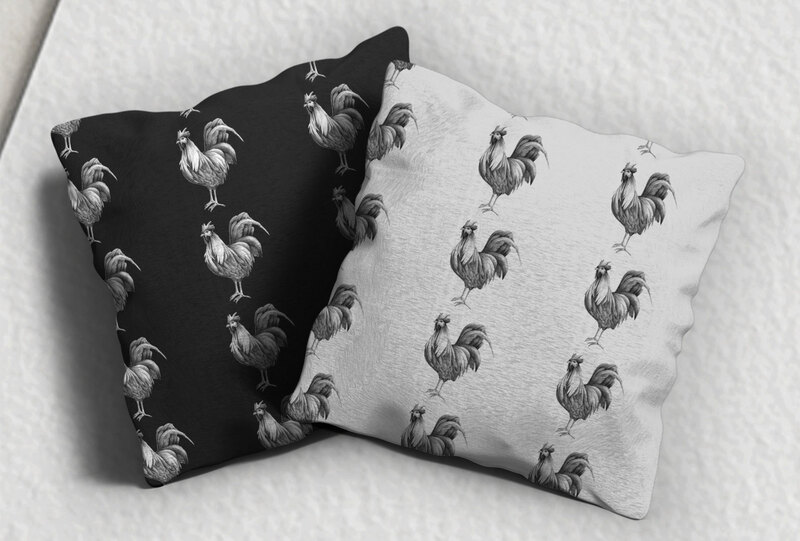 pack includes an illustration of a rooster made with graphite.With a variety of file types, such as JPG or PNG with transparent background, this illustration pack is ready to use. 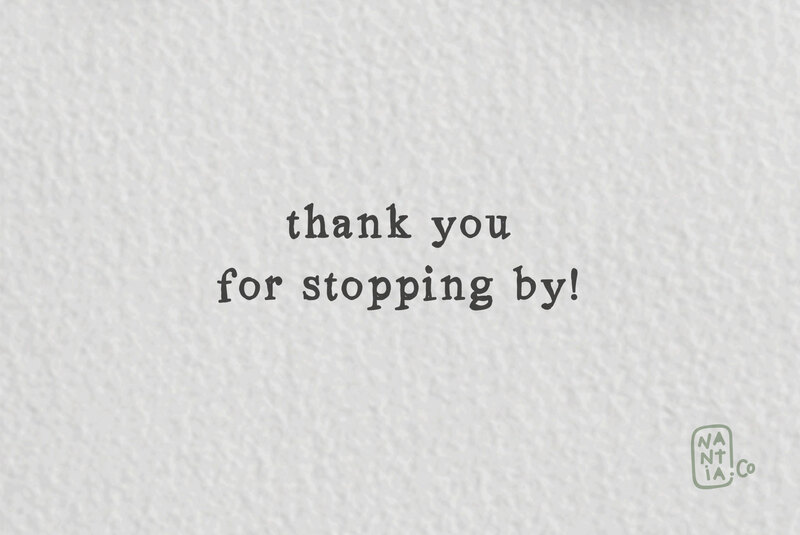 Please note that the background and the templates of the presentation are not included in the pack.